Denise has been living in Prince George since 1993 when she moved from Newfoundland with her boyfriend. They got married, bought their first home and shortly after started a family and raised two beautiful girls. In 1994 Denise began buying and selling houses and since then has developed a real passion for real estate. She knows and loves this town. 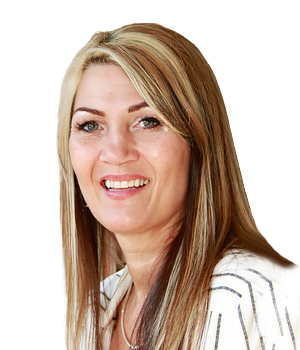 She is a happy and successful part of the team at Royal LePage Prince George, and will be sure to provide you with the special attention one can expect from a dedicated, top producing real estate professional.